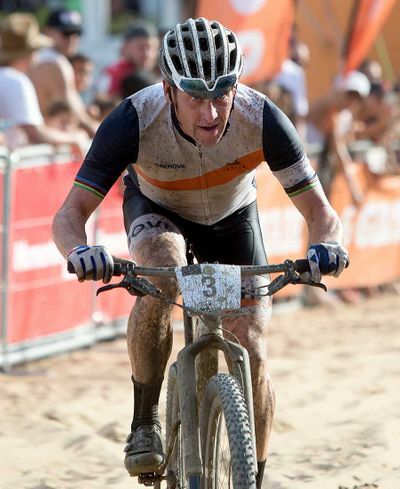 A globally known cyclist and endurance athlete, Lance remains passionate about the benefits of an active lifestyle. Through his decades of competitive racing, Lance has developed extensive worldwide contacts in the sports, fitness and health markets, regularly being invited to review early stage companies. His extensive connections have resulted in highly successful early investments in Docusign and Uber that reflect his strong investment insights. In this digital age Lance understands the importance of digital brand building and the power of influencers. He currently hosts THEMOVE, a podcast that provides analysis of stages of the Tour de France and other cycling and endurance races; this podcast has had millions of downloads and has been ranked in the top 10 in the sports and recreation category on Apple's iTunes. He also hosts a podcast called THE FORWARD where Armstrong interviews authors, musicians, athletes, politicians and influencers from all walks of life. These form the cornerstones of WEDŪ MEDIA, part of his WEDŪ brand, a budding community of endurance athletes who go Forward, Never Straight.